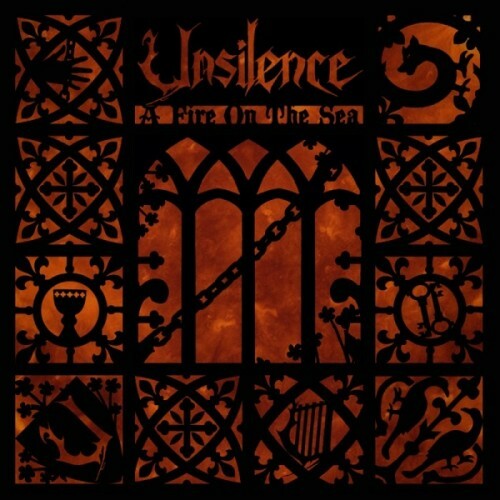 UNSILENCE – A Fire On The Sea (2014) CD SIGNED BY THE BAND!!! 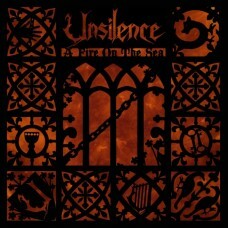 Home » UNSILENCE – A Fire On The Sea (2014) CD SIGNED BY THE BAND!!! Based in the north west of England, Unsilence have been both recording and performing live since 1993. With their new album “A Fire On the Sea”, they continue to move forward and defy the odds. “A Fire On The Sea” it’s the second full-length album after their debut “Under a Torn Sky” released 2009 through PsycheDOOMelic. CD contains 40 minutes of epic doom metal, full of emotions and passion. They blend powerful riffs with melodic, clean vocals, soulful lyrics, which make unique atmosphere. Definitely is one of the best epic doom metal albums in recent years. THIS COPY IS SIGNED BY THE BAND'S MEMBERS (in the inlay)!! !